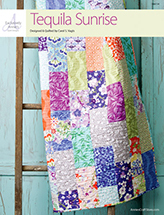 Are you looking for more instantly downloadable quilting patterns or quilting ideas? 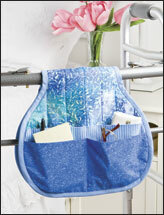 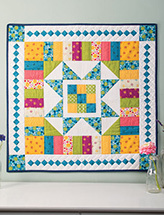 Free-Quilting.com's sister site, e-PatternsCentral.com, has just what you need. 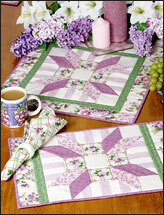 You’ll find lots of interesting and creative quilting projects there. 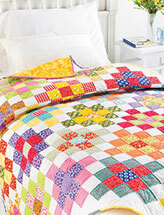 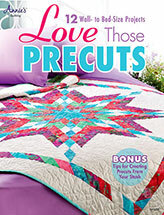 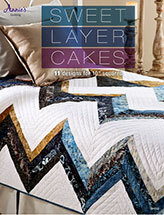 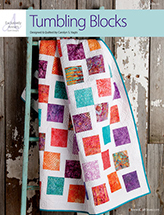 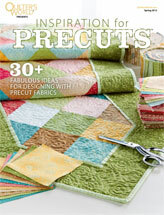 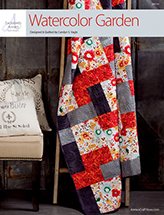 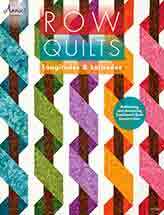 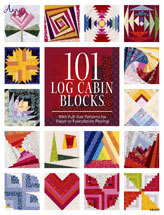 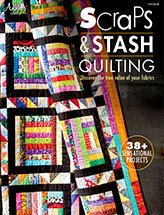 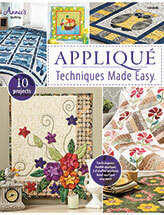 Listed above are the Top 20 best-selling quilting patterns at e-PatternsCentral.com. 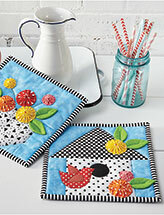 These designs are sure to be stylish, interesting and fun to make. 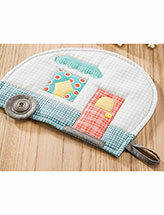 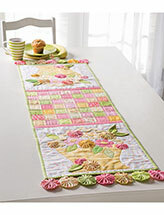 You'll find quilting ideas for home, baby, clothing and more. 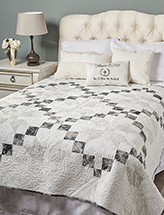 Whatever type of quilting project you're looking for, e-PatternsCentral.com has everything you need: wall quilts, quilted pillows, clothing & accessories, holiday decorations, table runners, oven mitts and more. 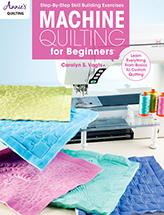 If quilting isn't the only craft you enjoy, you can also find lots of patterns for sewing, crochet, beading, plastic canvas and knitting. 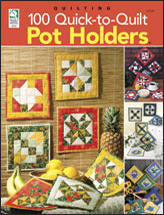 Have fun, be creative, and get crafty!